The Honda Civic has a number of things going for it when it comes to low insurance costs. "Its low base price of $18,740 is a plus as is the fact that it is loaded with standard safety features. The Civic is an IIHS Top Safety Pick and garnered a 5-Star safety rating from the NHTSA," says Kariotis. 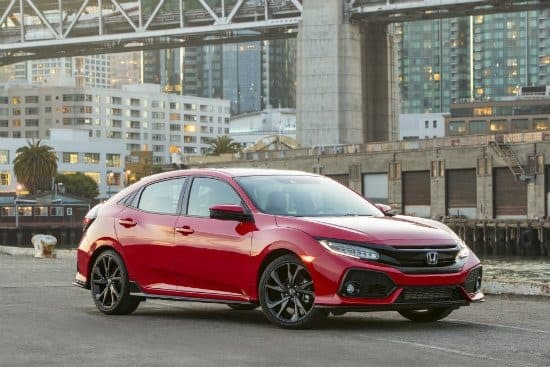 All of these factors combined with the fact that repair costs tend to be low due to a large supply of parts, make the Civic a great choice as a daily driver car. Its average yearly rate is $211 less than the nationwide average. 0 Responses to "2017 Honda Civic LX"